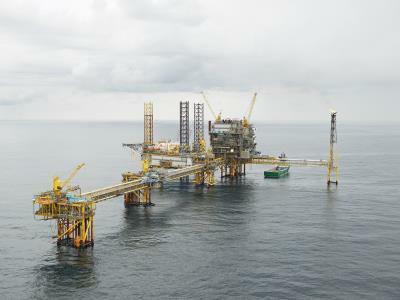 The Danish oil and shipping giant Maersk has revealed it could close down nearly all of its production of gas in the North Sea within just a couple of years. The firm wrote in a press release that it is considering a complete closure by 2018 if a more financially viable solution isn’t found for North Sea production this year. “Together with our partners in DUC we are now evaluating long-term economically viable solutions for the recovery of the remaining resources,” said Martin Rune Pedersen, the managing director of Maersk Oil Denmark. The concern is the infrastructure at the Tyra East and West fields in the North Sea. The fields have been in production for over 30 years, and it would take considerable investment to continue utilising them. Meanwhile, the price of oil continues to be excruciatingly low. The news comes despite the Danish Underground Consortium (DUC) investing over 1 billion kroner in infrastructure in the Tyra fields over the past 15 years. Tyra is Denmark’s largest gas field and it produces about 90 percent of all Danish gas.